We are a Shaw Carpet, HGTV Certified Dealer. Contact us for details. 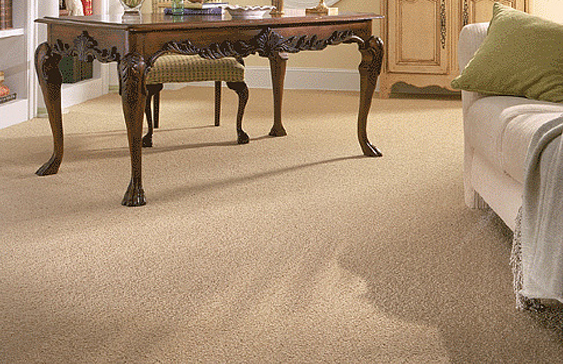 Sisals, berbers and plush style carpeting are great for formal or casual living. Choose from a variety of patterns and styles. Or, let us customize your area rugs and runners with your style, colors and finish, delivered to your home in a timely manner.